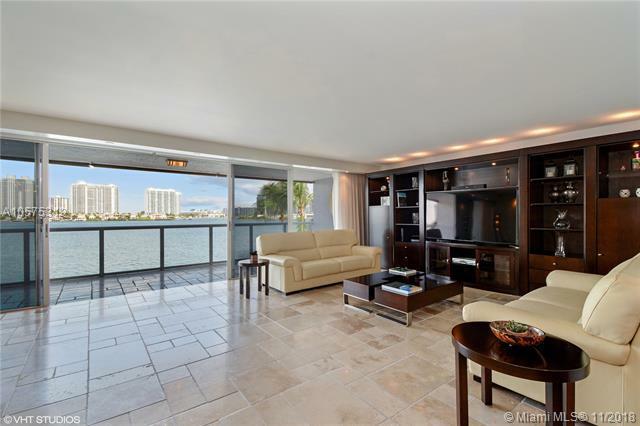 BEAUTIFUL, LUXURIOUS CONDO, COMPLETELY RENOVATED! LOCATED IN THE MOST DESIRABLE BOUTIQUE BUILDING ON NORTH BAY ROAD! 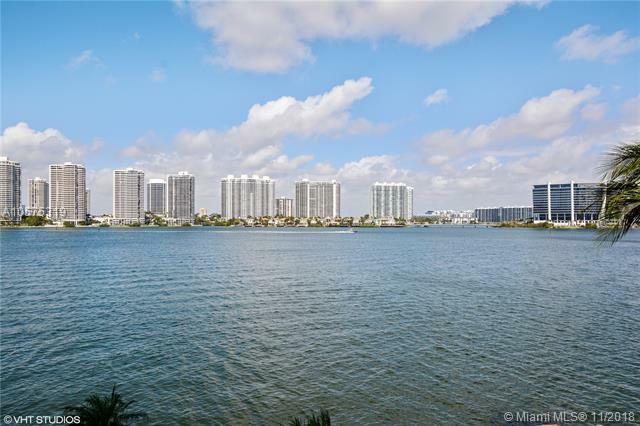 SPECTACULAR PANORAMIC DIRECT INTRACOASTAL VIEW! 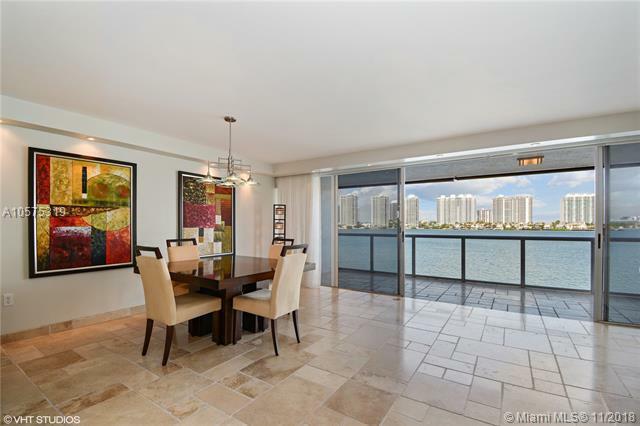 VERY SPACIOUS & BRIGHT CORNER UNIT WITH 2 WIDE BALCONIES, MARBLE STONES THROUGHOUT, LARGE KITCHEN WITH STAINLESS STEEL APPLIANCES, SUBZERO REFRIGERATOR AND NICE GRANITE COUNTER TOPS. 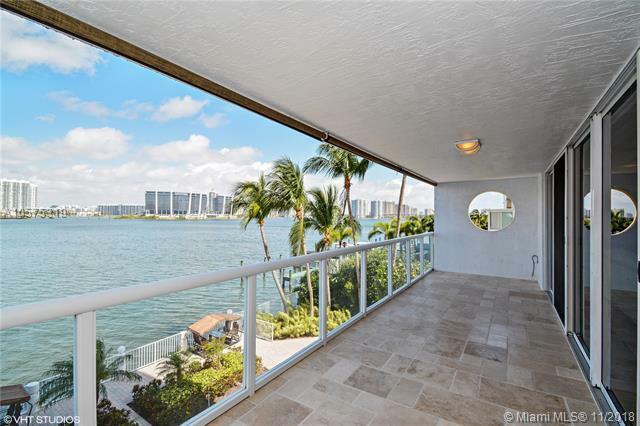 2 COVERED GARAGE SPACES, GREAT RECREATIONAL PARK RIGHT ACROSS THE STREET, WALKING DISTANCE TO THE BEACH, SHOPPING, RESTAURANTS AND TOP RATED "A" (K-8) SCHOOL, CLOSE TO FAMOUS AVENTURA MALL, CASINOS, AIRPORTS AND ALL MAJOR HIGHWAYS.